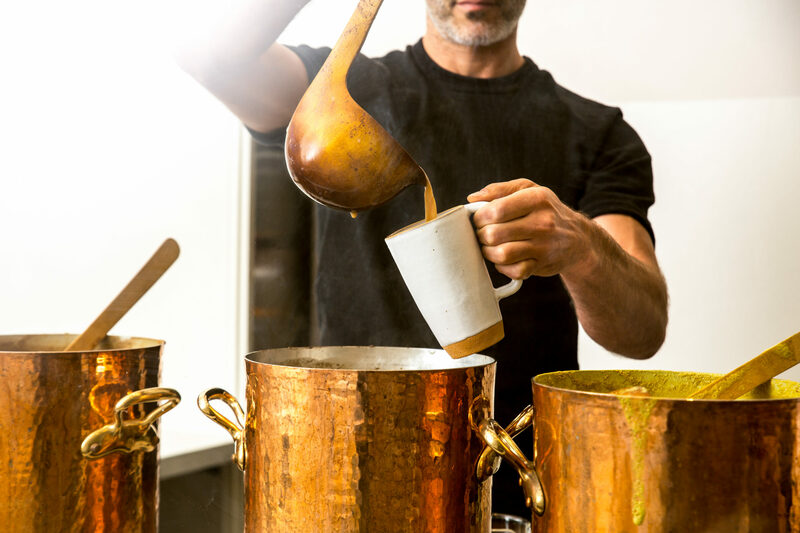 We wanted a delicious turmeric blend that captured the health benefits of turmeric as well as the delicious and complex qualities of ginger and citrus. 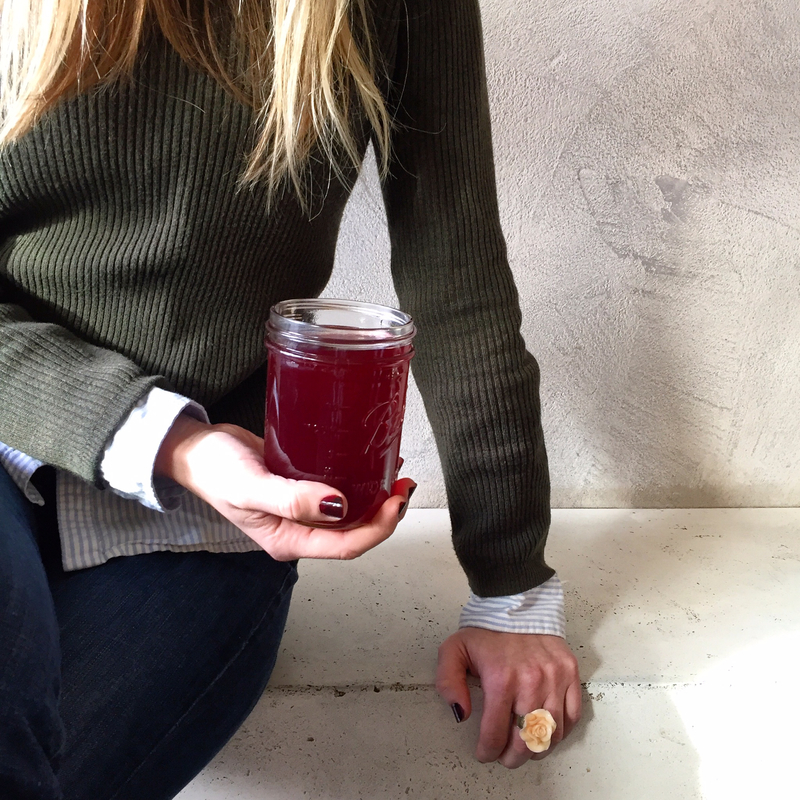 Perfect for soothing frayed nerves and warming your belly. 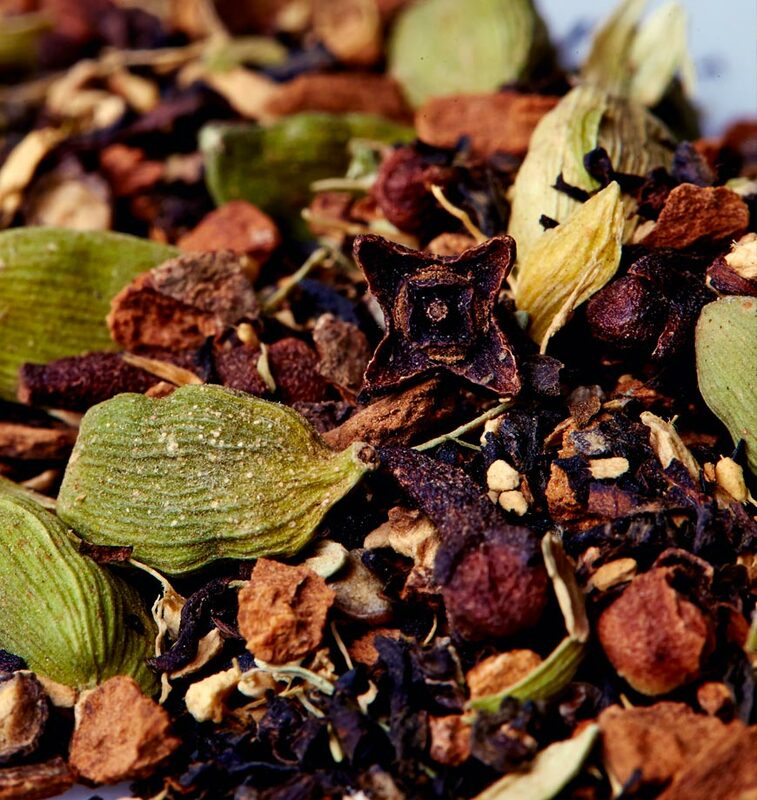 We blend our signature organic black tea with the highest quality spices, sourced from around the world and cured to perfection. Brew it with whole milk or milk substitute for a liquor, or tea infusion, that’s smooth, sweet and delightfully spicy. 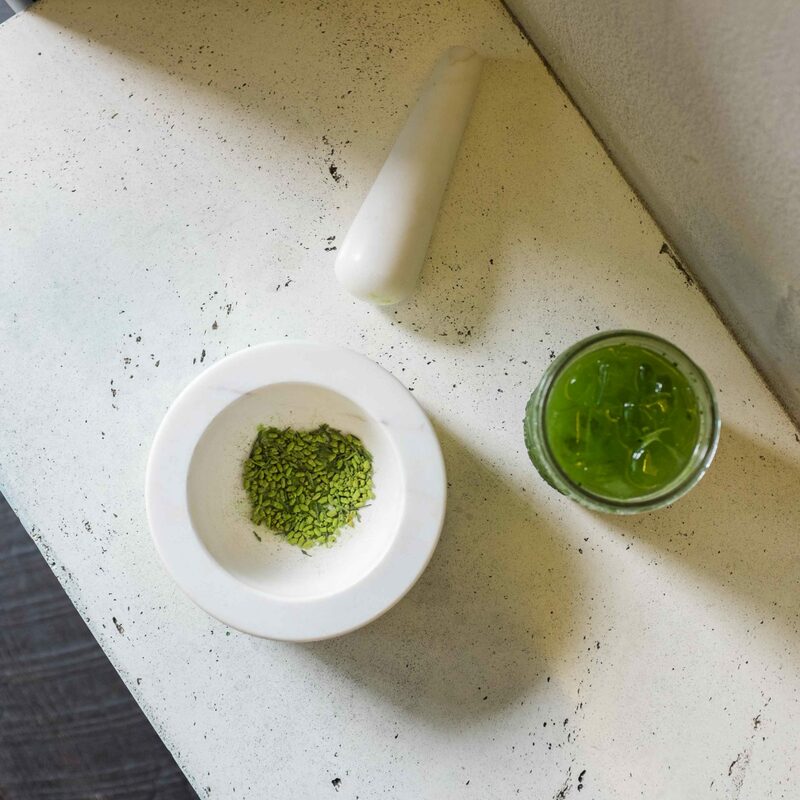 Mainichi (“everyday”) matcha is an everyday, approachable premium matcha. 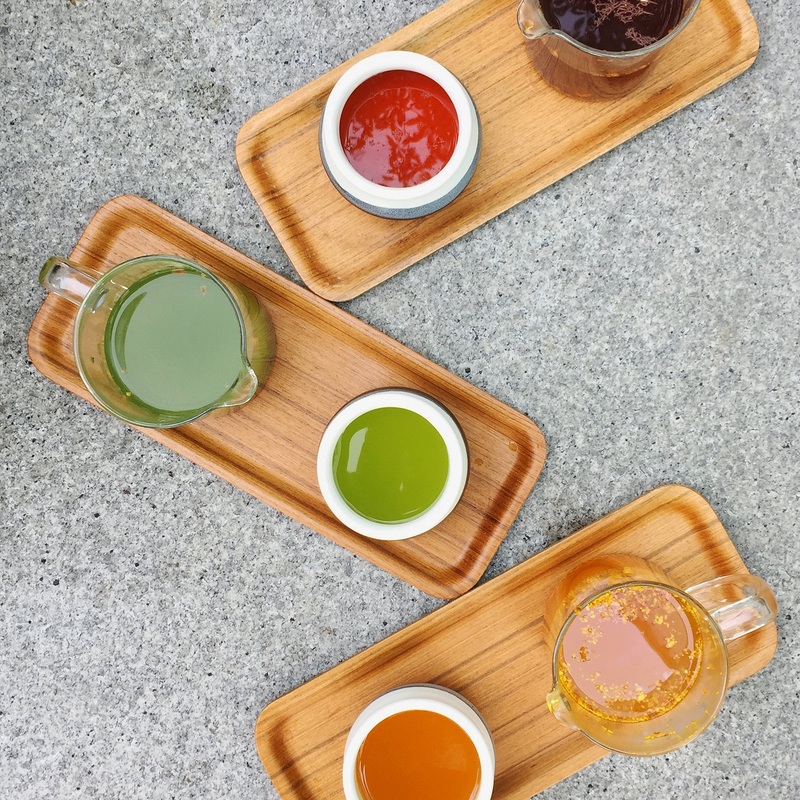 All our matchas are shade-grown, carefully hand-picked, deveined by hand and stone-milled, resulting in an ultra creamy, deep, sweet brew. 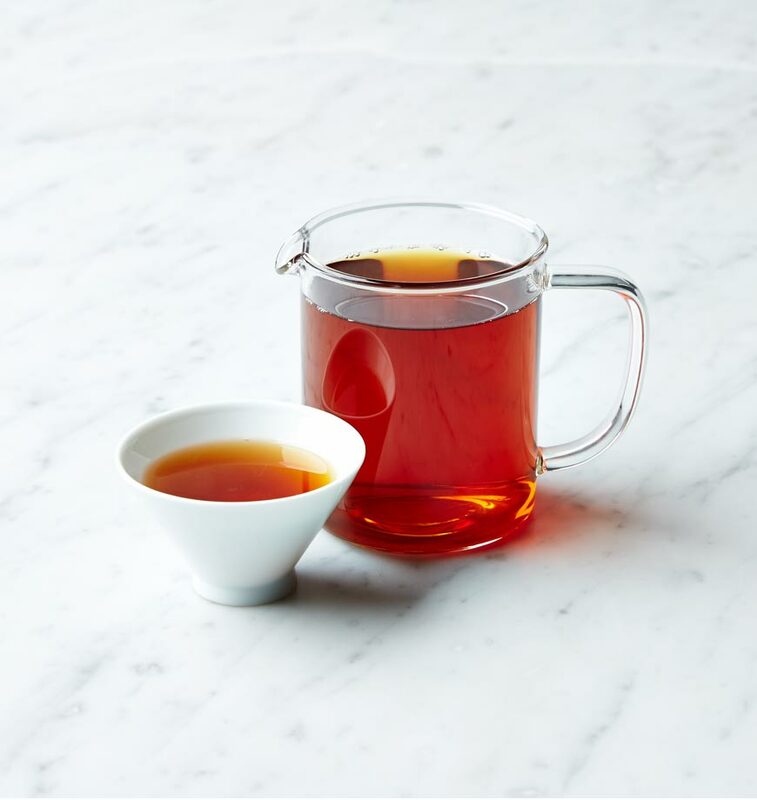 Our Earl Grey tea is harvested from ancient trees by the indigenous Dai tribes in the jungles of Yunnan. After harvesting, the leaves are fully oxidized, eliciting notes of caramel and pipe tobacco. They are then blended with bergamot to create the Earl Grey citrus aroma and flavor. 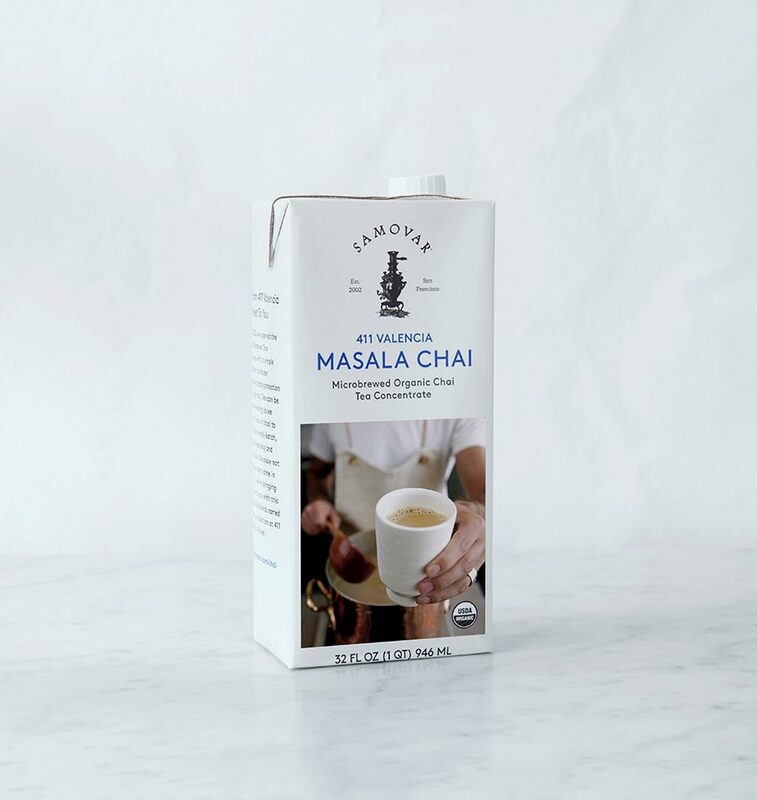 Making delicious chai at home couldn’t be easier with our microbrewed masala chai tea concentrate, named for our location at 411 Valencia Street in San Francisco. Brewed in small batches to ensure the highest quality, this tea is preserved at peak freshness in a quart-sized TetraPak. A fruity, tart and refreshing herbal blend that is bright and energizing with notes of hibiscus, barley malt and tropical fruits. 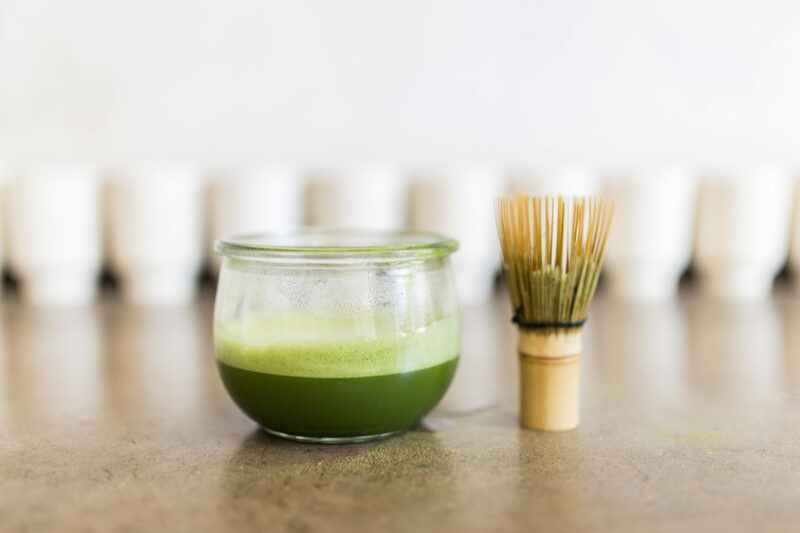 Toasted brown rice blended with Japanese sencha and ceremonial matcha make a full-bodied, deep, creamy and sweet Japanese everyday green tea with extra caffeine—an easy to brew introduction Japanese green tea. Delicious hot or iced! 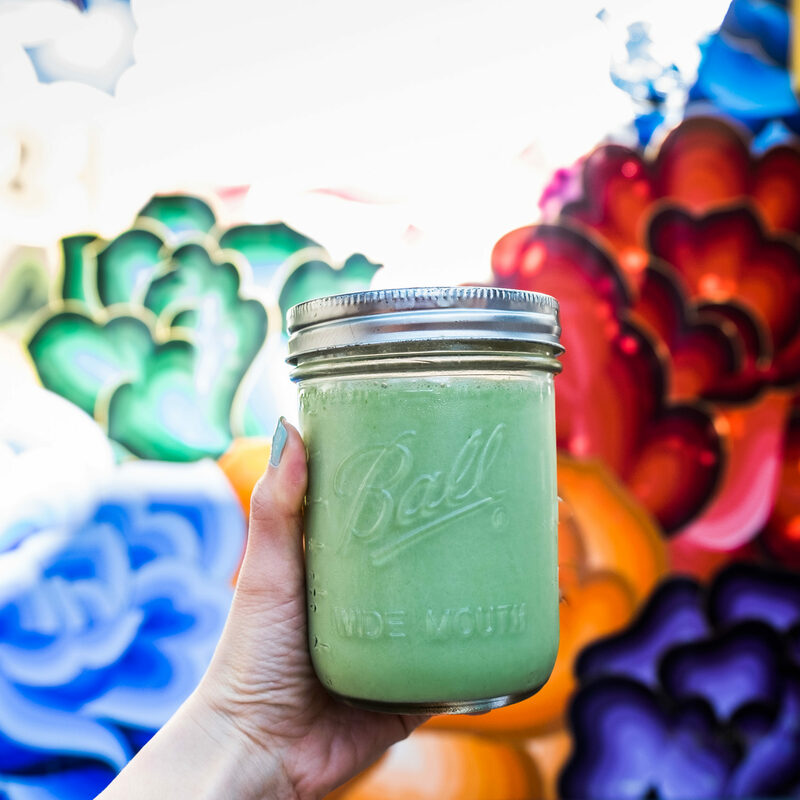 This creamy, sweet green tea blend makes green tea a liquid dessert with notes of chlorophyll, white chocolate, honey and umami. Yum! 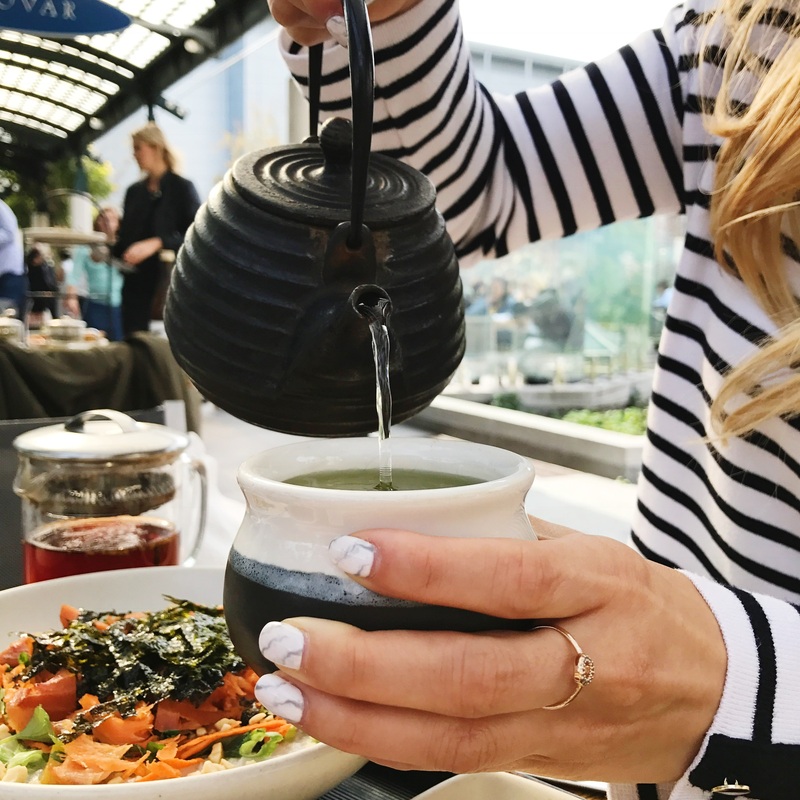 From whole leaf chai, and microbrew chai concentrate, to our signature vivid brewpot and beautiful Stagg Electric Kettle — and everything in between. 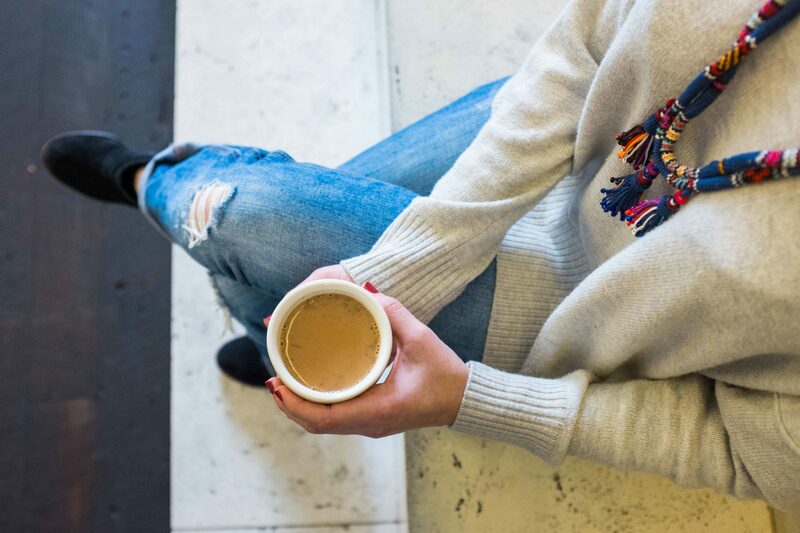 Choose a category below to browse our curated collection of tea and teaware. 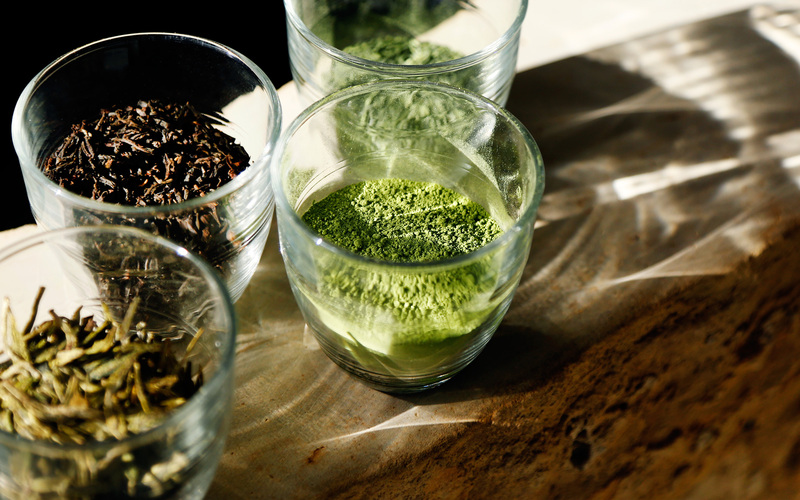 Fully oxidized and high in caffeine, our whole leaf black teas are rich, passionate, and yang. 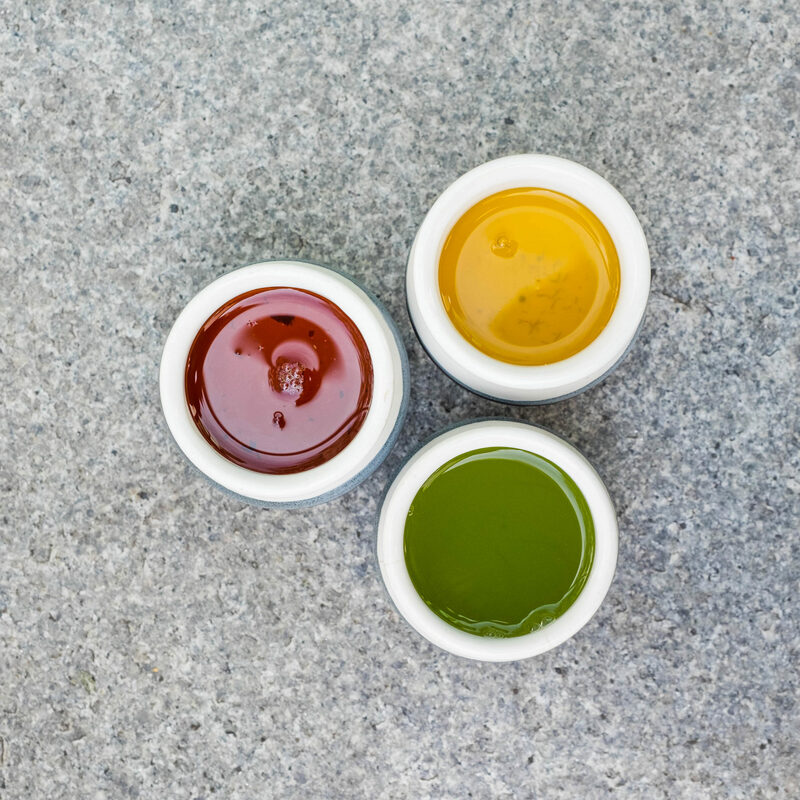 Rooibos, turmeric, chamomile, hibiscus, spearmint... All organic, naturally caffeine-free. Semi-oxidized, medium to high caffeine. Minimally oxidized, low in caffeine. Medium caffeine, complex oxidation process. 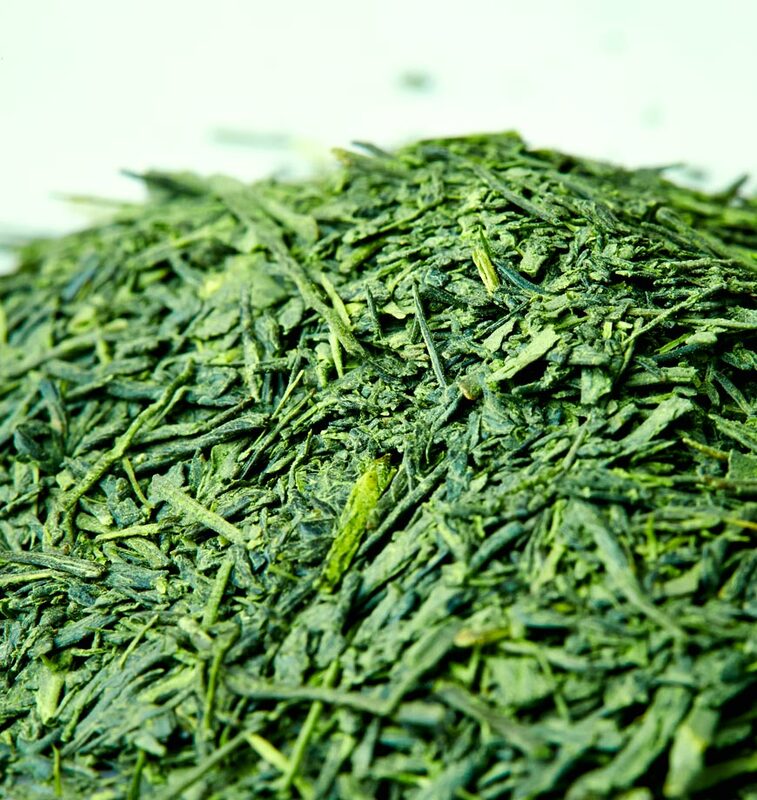 Restock your Green Tea kitchen and save up to 67% with our sale tea selections! You won’t find a better deal anywhere else. Some products may be approaching, or exceeding, their “best by” date. Note that the “best by” date is only a guideline. 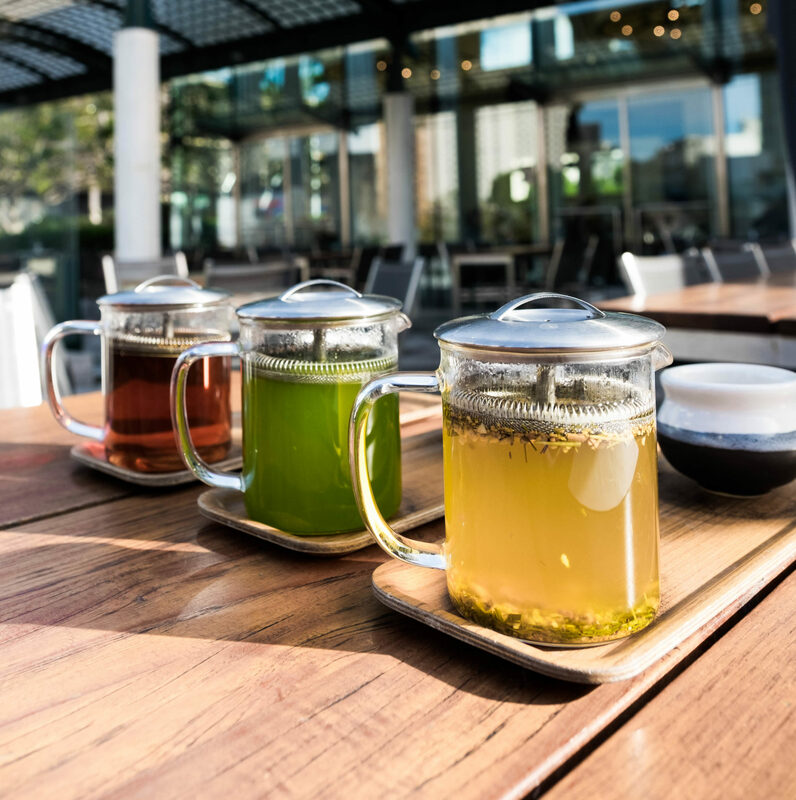 Our tea has been carefully handled, and stored, and that's why it's safe to drink and maintains a robust flavor for many years beyond the published date.